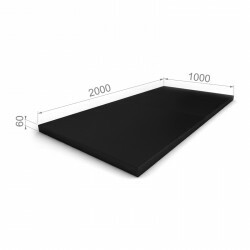 Folding mat made of rubber foam covered with vinyl. 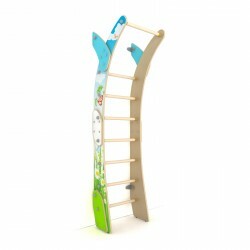 Mat can be folded three times with its pleasant design gymnastic mat will fit well into any interior. 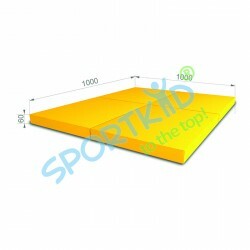 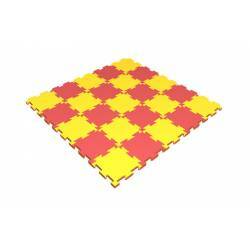 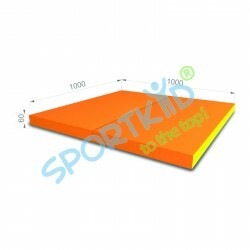 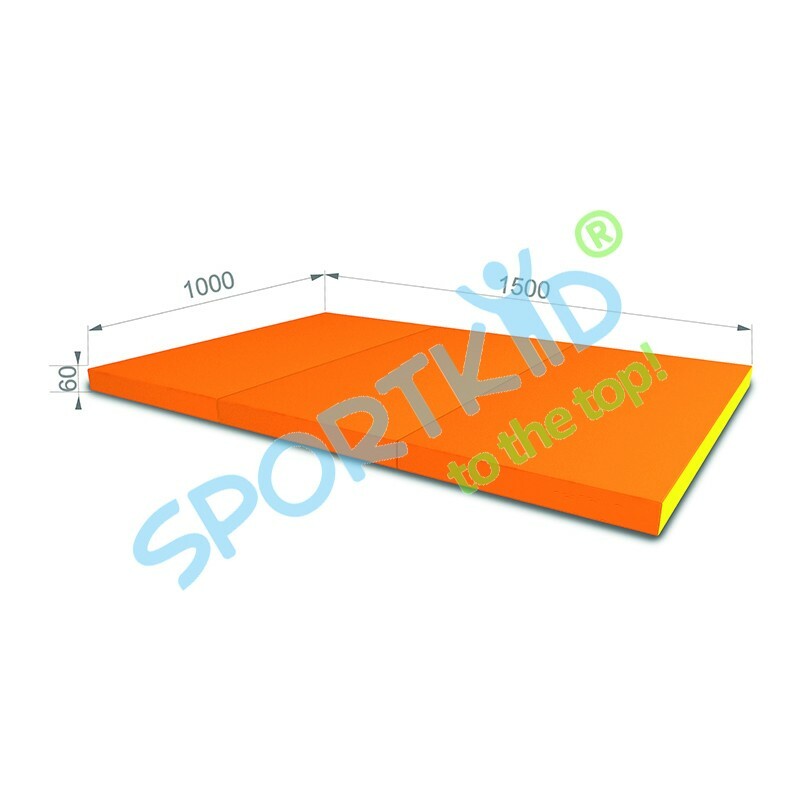 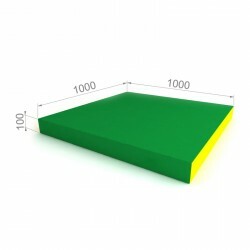 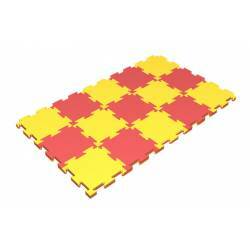 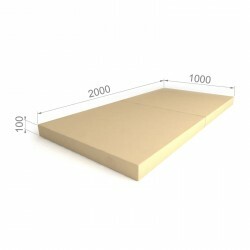 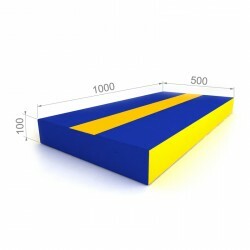 Mats dimensions are 150x100x100cm and density of 22 kg m3. 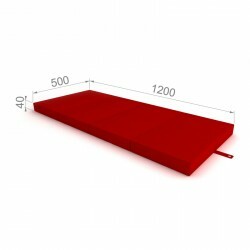 Weight: 3.6 kg.